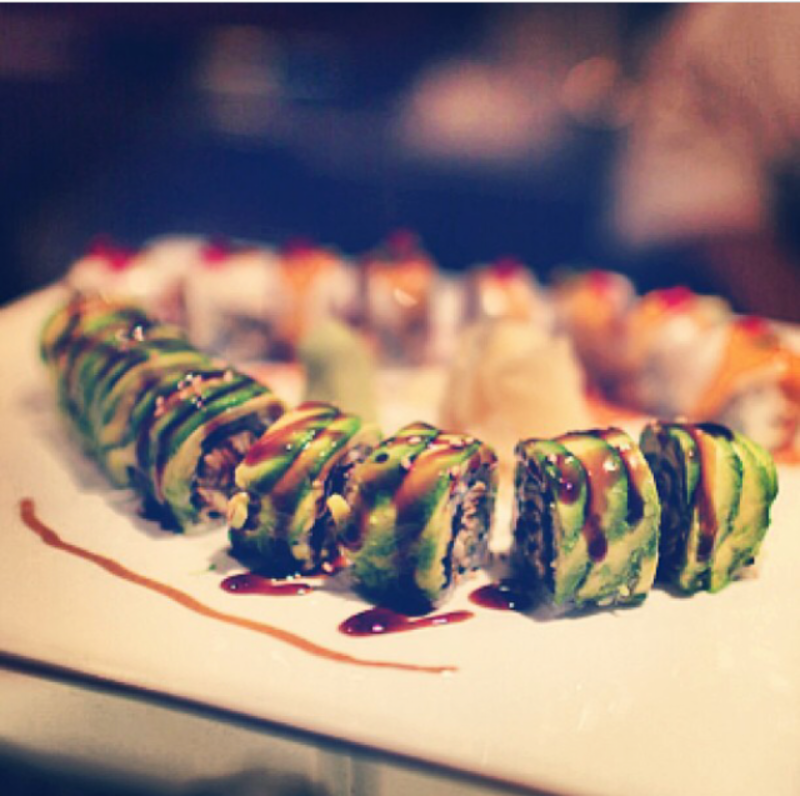 Terrific Tuesdays – 10% off of all specialty rolls! It’s Tuesday. You know what that means! 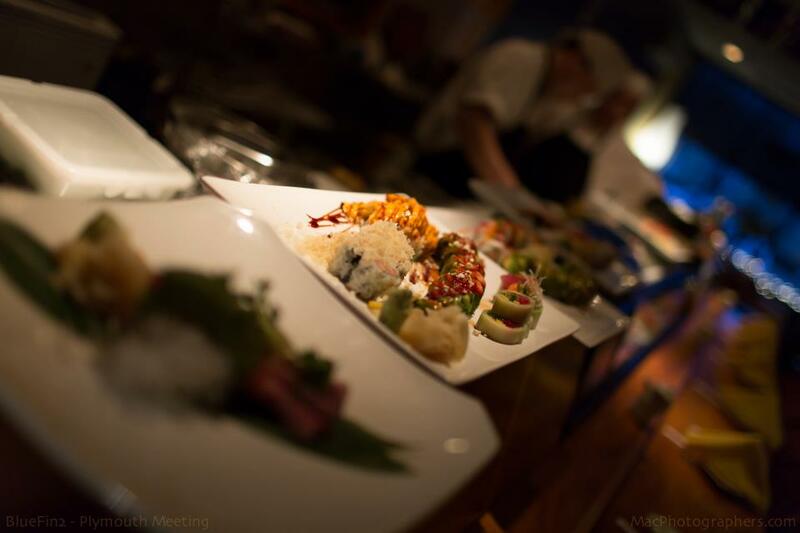 Come and dine with us at Bluefin2, located at 1017 Germantown Pike Plymouth Meeting, PA 19462. Print / Show this coupon to your server to receive 10% off of all specialty rolls.